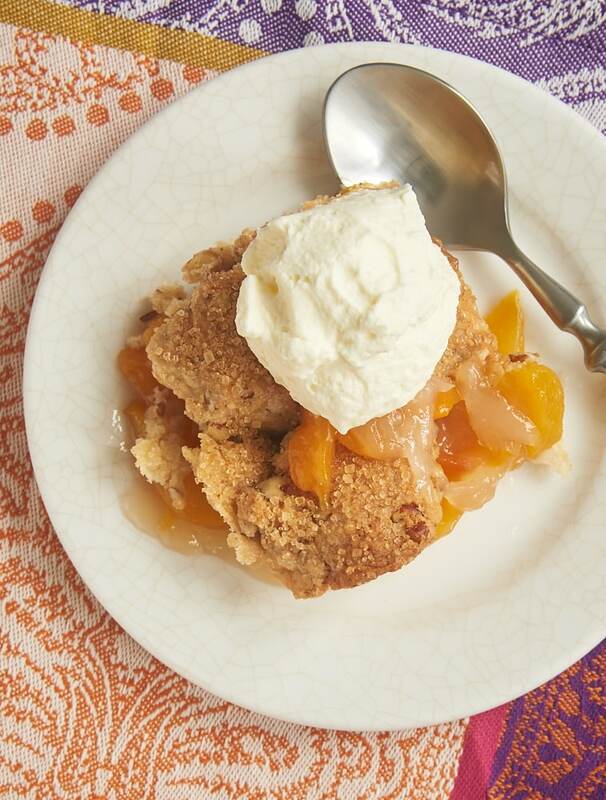 Make the most of peach season with these sweet peach dessert recipes! Peaches are certainly synonymous with summer. To me, those sweet, juicy fruits garner images of hot summer days. And when I’ve got lots of peaches, my mind immediately turns to ideas of how to turn them into dessert! These are some of my favorite peach dessert recipes. 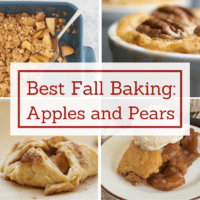 There are, of course, cobblers, but I’ve also got some cookies, bars, and more on this list. I hope you’ll find a new favorite way to enjoy your summer peaches! Maybe it’s my Southern roots, but I can’t think of peach desserts and not have cobbler at the top of the list. This Ginger Pecan Peach Cobbler is a bit of a twist on the traditional with the addition of a little fresh ginger, some pecans, and a brown sugar biscuit topping. 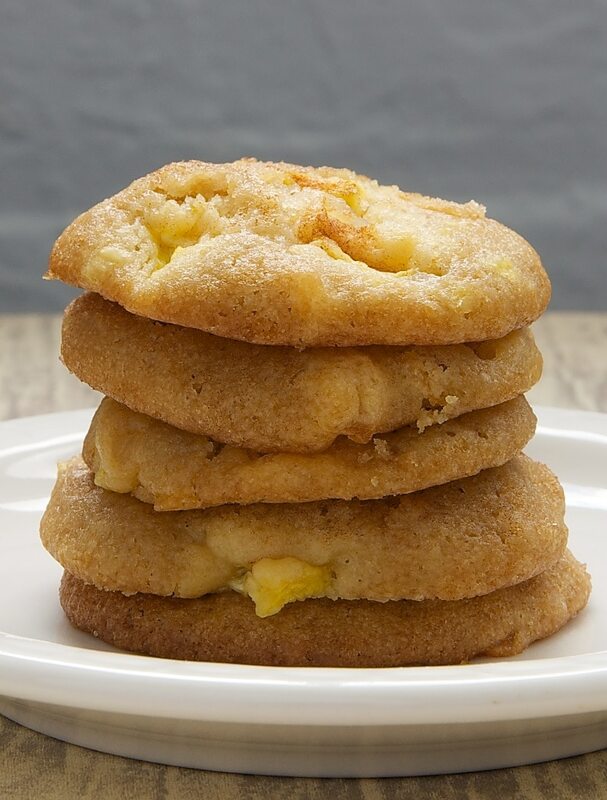 Peaches don’t usually lend themselves well to cookies, but these Peach Drop Cookies prove that it absolutely works. 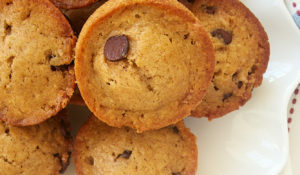 These are super soft cookies that are such a surprise in the cookie department! In case you aren’t familiar with the term, a buckle is a bit like a cross between a cake and a cobbler or crumble. This Peach and Nectarine Buckle is such a simple dessert that’s great all day long, from brunch to dessert. 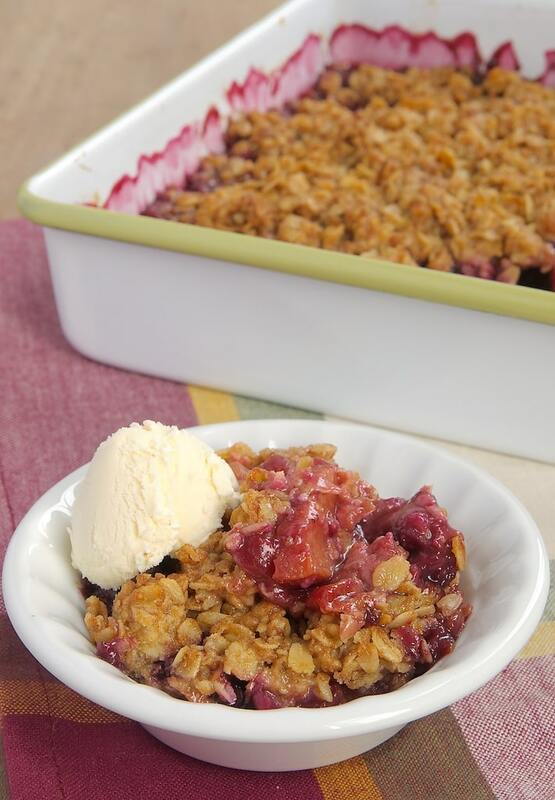 The beauty of this Summer Fruit Crisp is its versatility. It can be made with any of your favorite summer fruits. 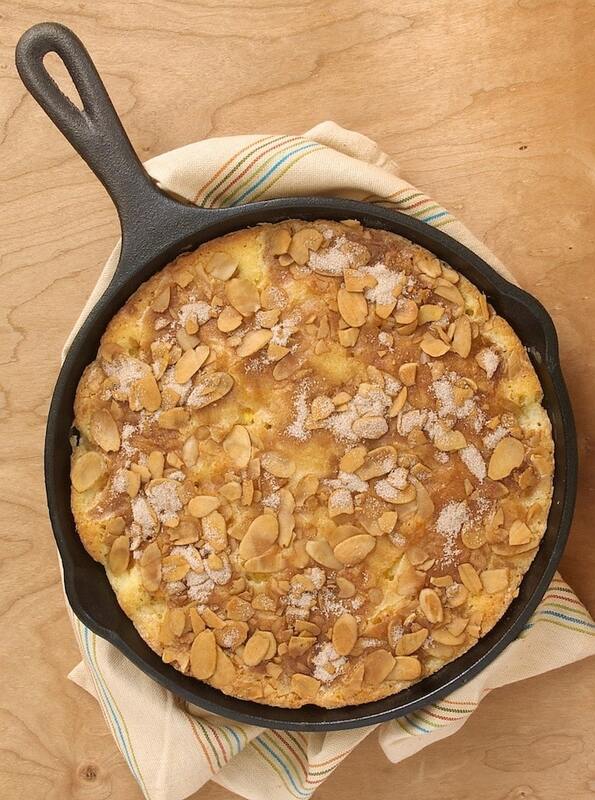 You could make it just with peaches, or you could combine a few favorites to suit your tastes. 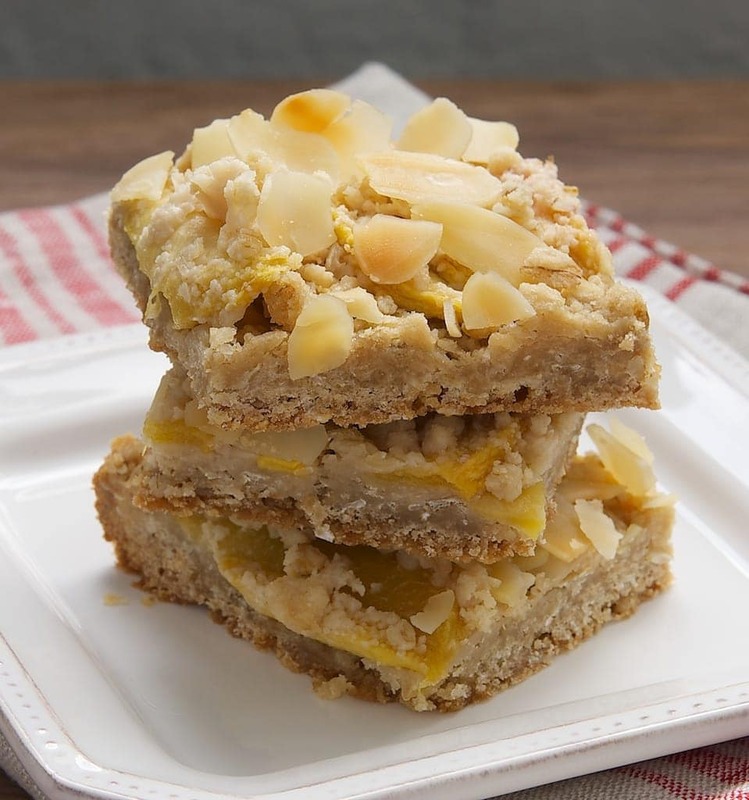 These Peach Crumble Bars are super quick to make and have such lovely flavor. These get bonus points for being nicely portable. They’re great for taking to backyard gatherings all summer long! 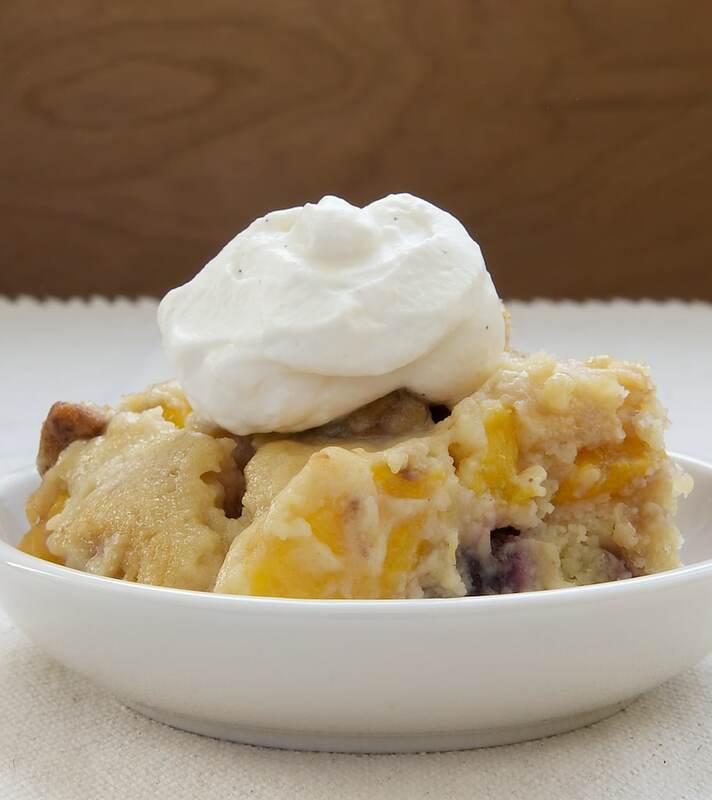 Blueberry Peach Crisp is another dessert that combines peaches with another favorite summer fruit. 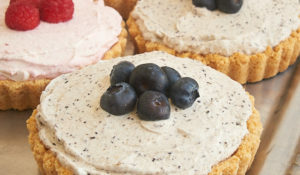 I love to make this one with blueberries, but raspberries work really well, too. Or just go all out with peaches! 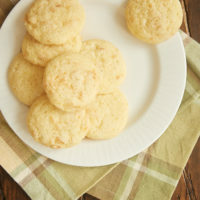 While these Peach Shortbread Cookies don’t feature fresh peaches, they are made with peach preserves. 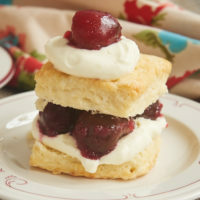 For those of you who turn some of your summer peaches into preserves every summer, you’ll have another way to enjoy them. Store-bought preserves work perfectly well, too, of course. In fact, I usually have some on-hand at any given time just waiting to be baked into something delicious like these cookies! 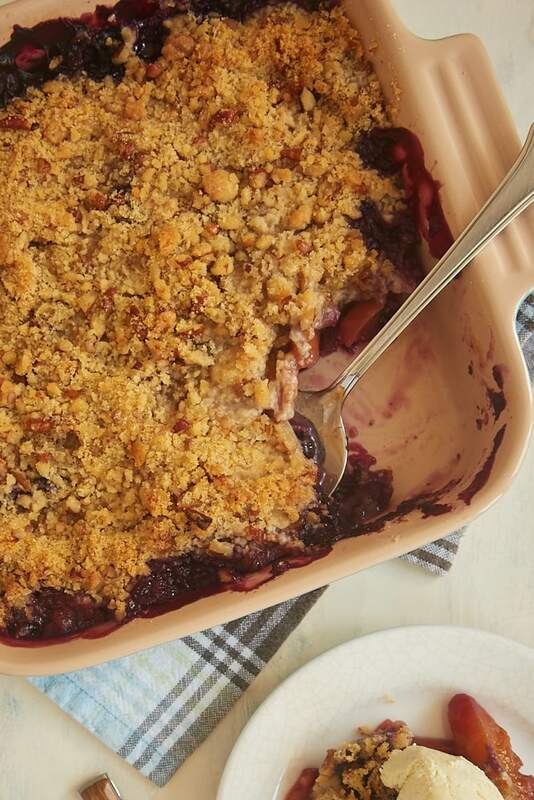 Blackberry Peach Cobbler is one of my favorite summer cobblers. 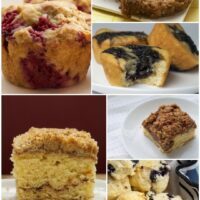 It’s a little different from a traditional cobbler in that it’s sturdy enough to be cut into squares for serving. Try this one with different berries, too, for some variety. 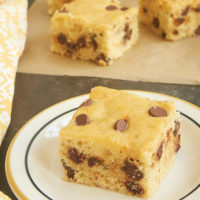 Don’t you love when two desserts combine into one super dessert? 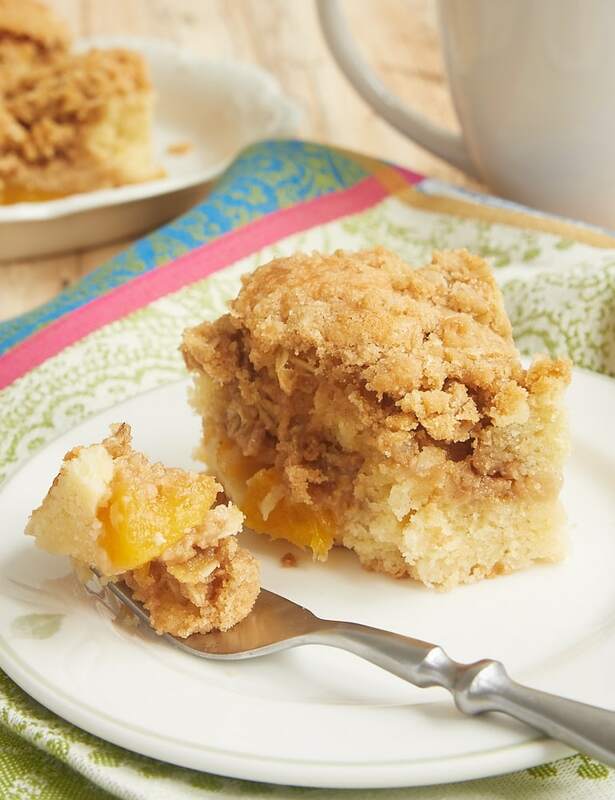 That’s what happens here with this Peach Cobbler Coffee Cake, where coffee cake meets peach cobbler. This is one of those anytime sweets that I love. 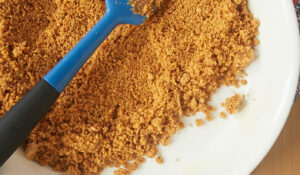 Serve it for a sweet morning treat, an afternoon snack, or a simple dessert. 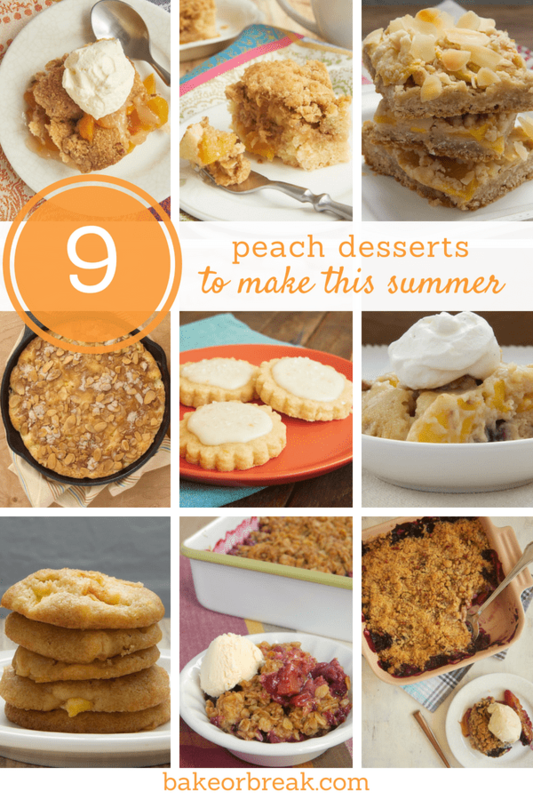 If you love peaches, then I hope you’ll be in peach dessert heaven with these recipes. What other desserts do you like to make with peaches? 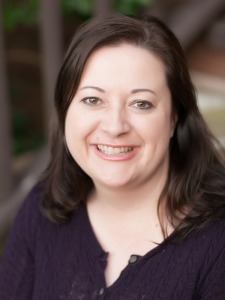 Jennifer, you must have read my mind! I was thinking about a peach dessert for this weekend, I come here, and right away see a wonderful list of beautiful peach desserts! One of my very favorite flavors. 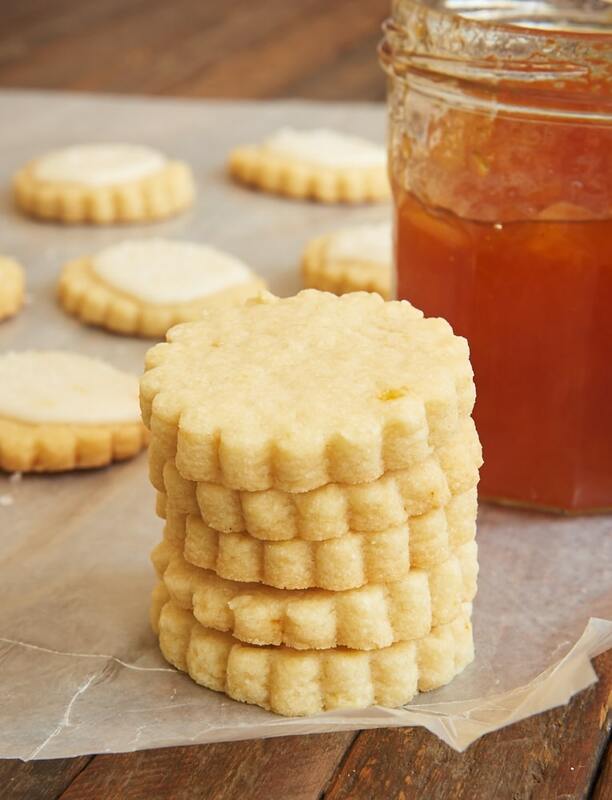 Love the idea of peach preserves in the shortbread cookies. 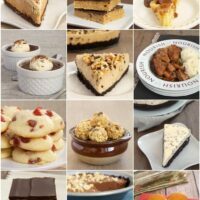 Every one of these looks amazing! I’m going to go with the peach cobbler coffee cake, served straight from the oven with French vanilla ice cream. Simple but I know I will get raves! Once again, thank you for such great recipes.